Broad beans or amarakka which is a rare vegetable for Mangalore market. Surprisingly, yesterday we got broad beans from there. So I made amarakka mezhukku puratti for lunch. 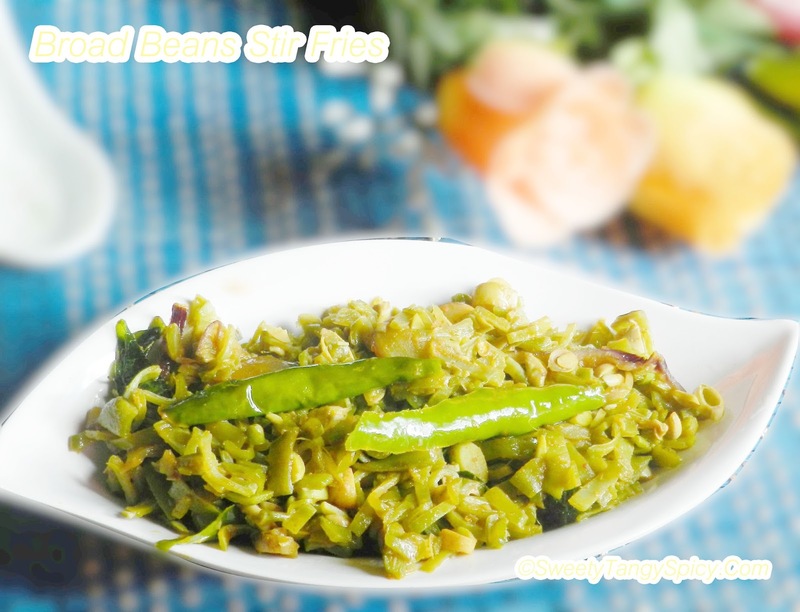 Broad beans stir fry or the amarakka mezhukku puratti is a simple kerala vegetarian dish where the broad beans are stir fried with spices. Mezhukku puratti is the local name of stir fries in kerala. There are lots of stir fries, where the method is same and the ingredients are different. 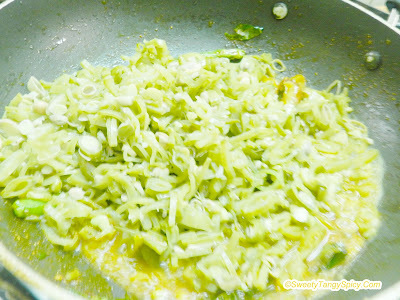 Here, I prepared mezhukku puratti with onion and green chilies, but my mom make in a different way. She uses crushed red chilies and shallots. 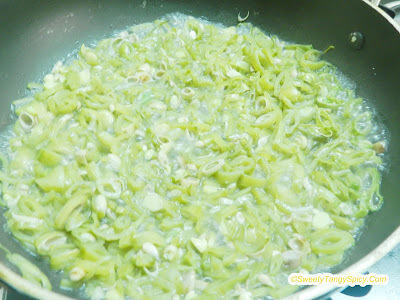 My mother-in-low adds some crushed shallots and garlic along with onion and green chilies to enhance its flavour. 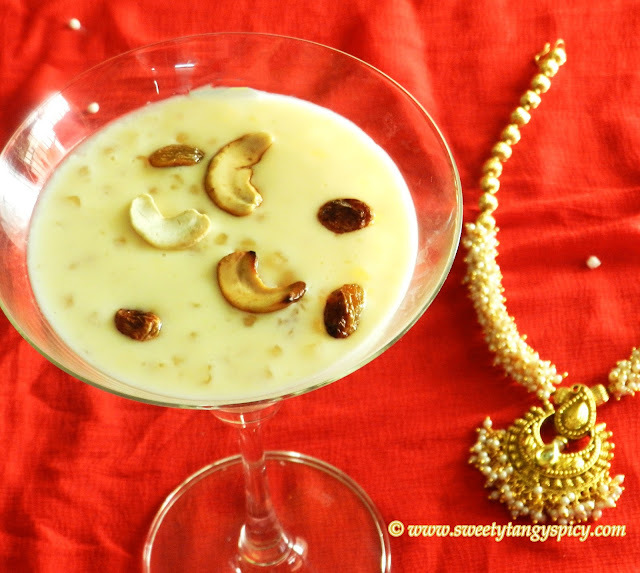 I make mezhukku puratti in all the three ways. 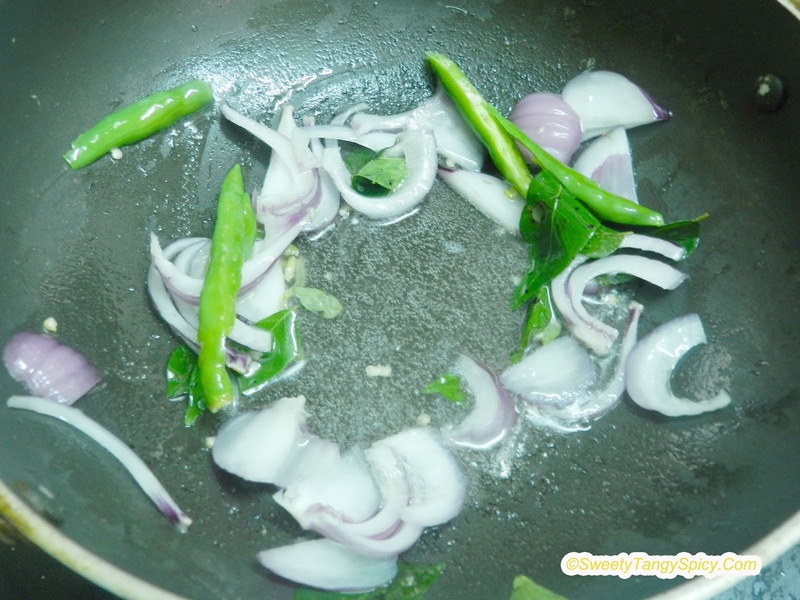 All the three methods yield yummy stir fry with a slight difference in taste. Try all these three different ways and feel the difference. Cook finely chopped broad beans with one and half cup of water. When boils, cook covered on low-medium flame till became soft. 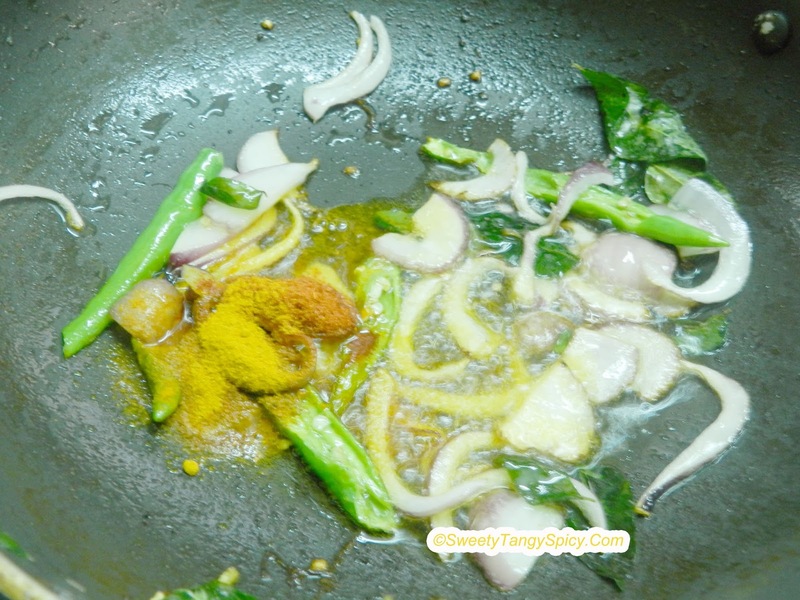 Heat oil in another pan, saute chopped onions, green chilies and curry leaves, till became light brown. 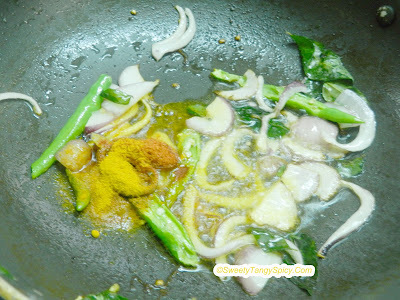 Add chili powder and turmeric powder and saute for a minute. Mix cooked broad beans with it and cook till the dish became dry. As I pointed earlier, mezhukku puratty can be made with red chilies and shallots also. In that case crush red chili land shallots and fry till they turn crispy. Then you can add cooked broad beans and cook till dry.